– Packaging is ADORABLE. Betty-Lou is so bronzed and pretty, ugh I miss summer. – Product picks up well on brushes. – Natural looking when applied. – Includes a fantastic mirror (you can see your entire face). – Multi-purpose products. 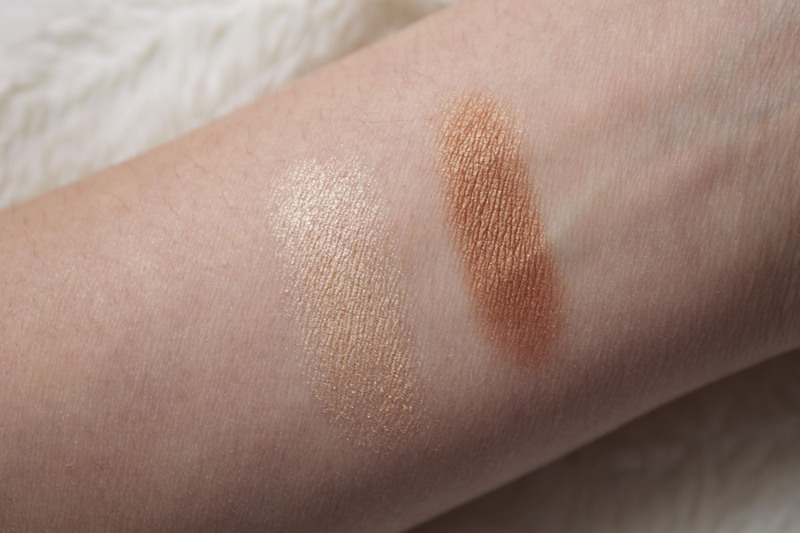 Use as eyeshadow or bronzer/luminizer. – Neither have glitter, love the glowy sheen. 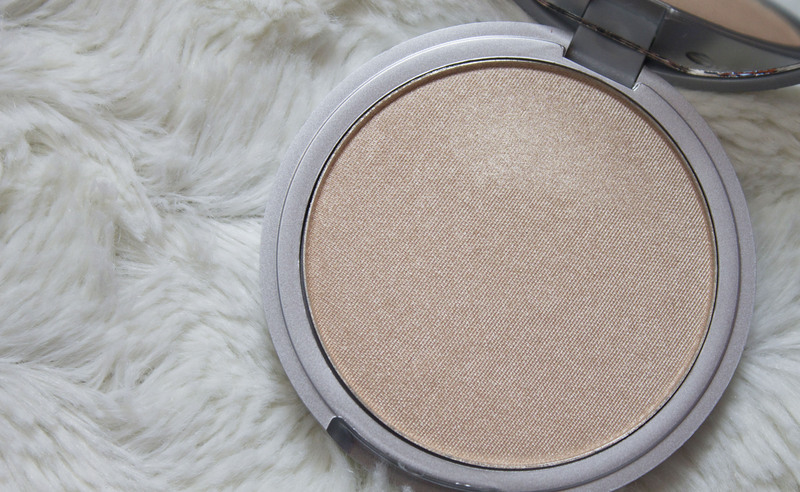 – The bronzer fell out of its packaging. 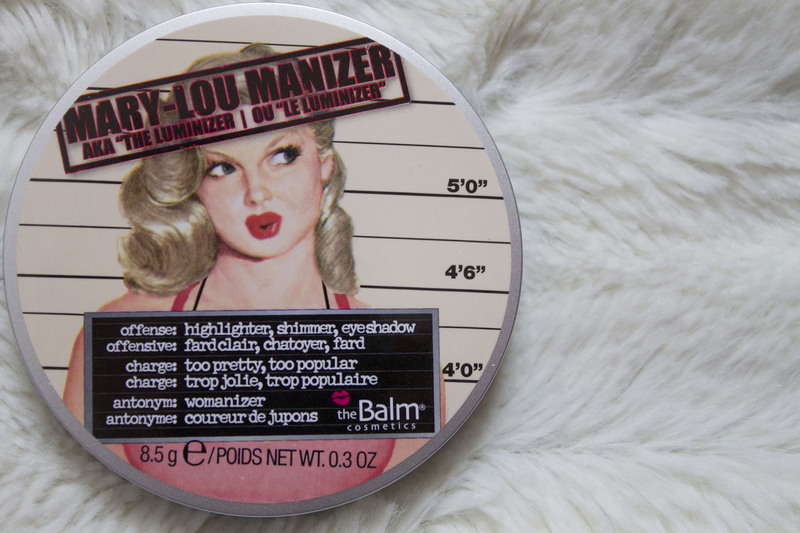 As you can see, I have A LOT of positive feedback for The Balm’s Manizer Duo Kit! Highly recommend both products, especially for the Spring/Summer months. 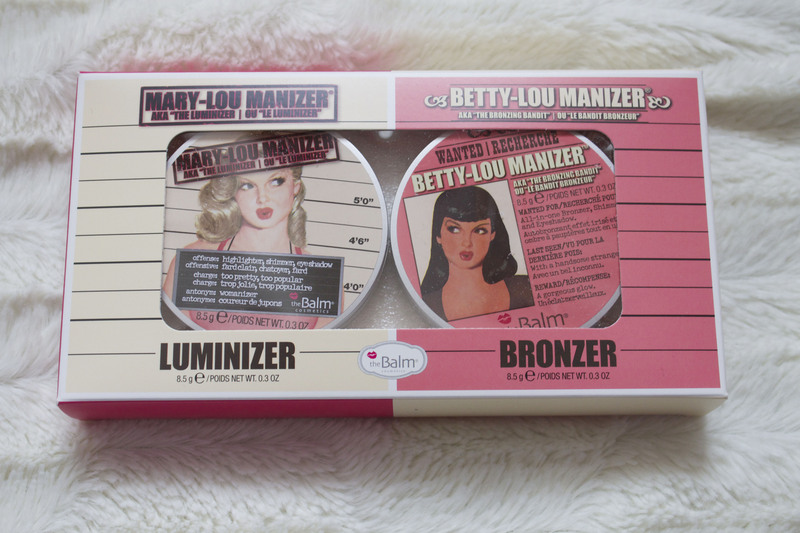 Betty-Lou and Mary-Lou would radiate beautifully in direct sunlight. 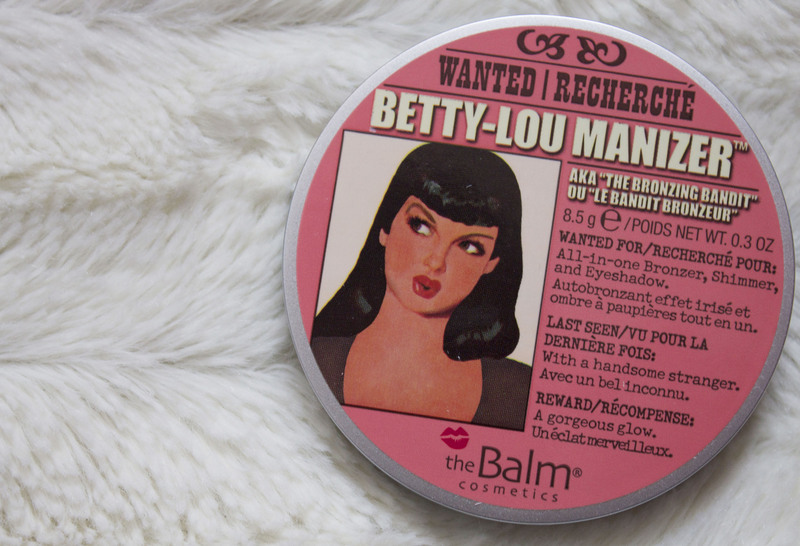 Love them – new obsession!